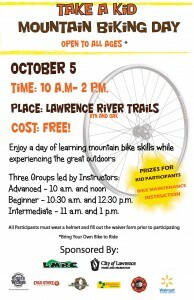 Take a Kid Moutain Biking Day is October 5th! September 29, 2013 / / Comments Off on Take a Kid Moutain Biking Day is October 5th! 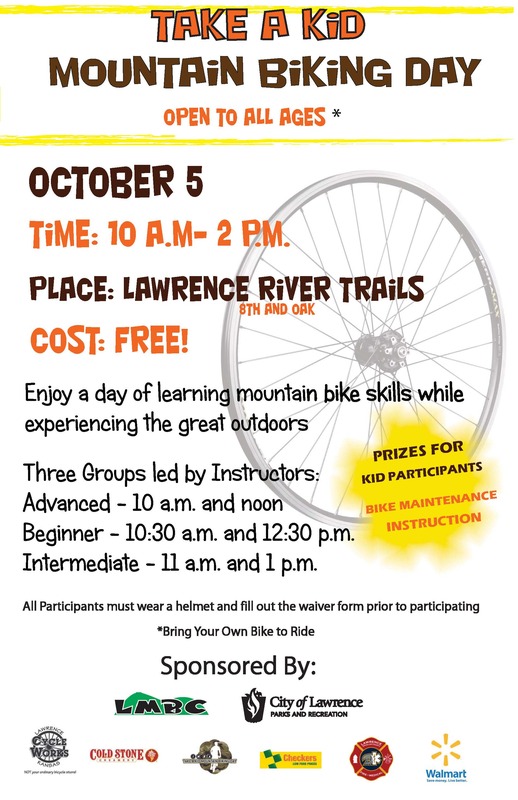 Enjoy a day of learning mountain bike skills while experiencing the great outdoors! 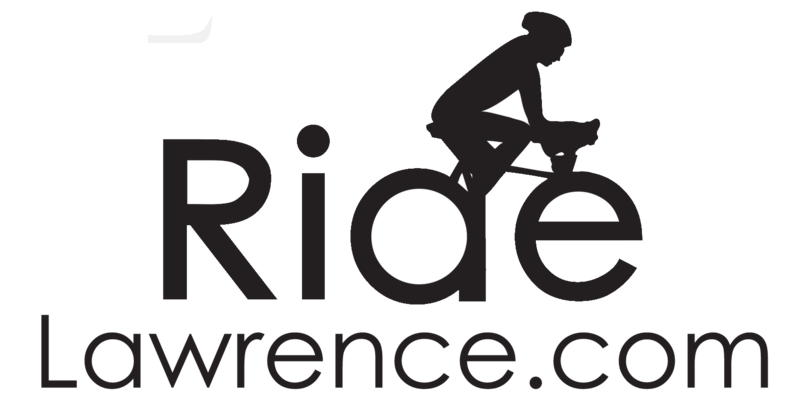 Beginner – 10:30 a.m. and 12:30 p.m.
Intermediate – 11 a.m. and 1 p.m.
All Participants must wear a helmet and fill out the waiver form prior to participating and bring own bike to ride. This annual ride takes place every year at 12:00 noon on New Year’s Day. The ride was started in 1996, and now draws over 50 riders. The ride goes regardless of the weather, and is appropriate for riders of all abilities. The ride happens on the Lawrence River Trails, and riders can do as much of the trail as they like, then meet afterwards for burgers and refreshments at Johnny’s Tavern. 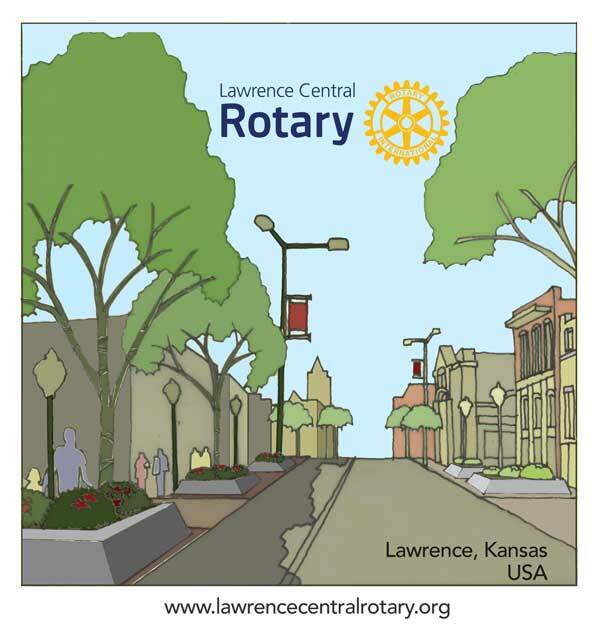 The New Year’s Day Ride is sponsored by the Lawrence Mountain Bike Club. Below is a reprint from WellCommons for the original story click here. They call her the Queen of Pain, but don’t be misled. Though the moniker is a tribute to her melding of passion and profession, Rebecca Rusch is no whip-wielding kinkstress. Outfitted in Lycra, not leather, Rusch saddles up and puts the hurt only on fellow mountain-biking masochists. The nickname is both a nod to her ability to spank the competition and endure the agony that goes along with riding a bike for ridiculously long distances and times. True, but many an outcast elementary schooler has been saddled with “Smelly McBooger-eater” but doesn’t make it his Twitter handle. Whatever the case, the QOP — who will be in town tonight to speak to at Sunflower Outdoor and Bike Shop — has become awfully good at what she does, which is pedal a bike longerfasterbetter than just about anybody around. • and 24-hour team mountain bike national champion. Rusch, 43, didn’t always do it on a bike. Her first taste of endurance racing came in high school on the cross country team. Then came skiing and adventure racing, and she was crazy-successful at all of them. Then she lost her adventure-racing sponsor and, with a year left in her deal with Red Bull, Rusch looked around and wondered just what would fill the void. “I hated cycling,” she said. “I was lousy at it. I was uneducated and unskilled, and you never like to do things you’re lousy at. That’s the last thing I would have chosen. But I couldn’t think of anything else to do. I was always in endurance. I was a lousy sprinter. When adventure racing folded, I racked my brain. Ultra-running came to mind, but you see those races and they seem to brutally painful on the body. The only other thing was mountain-bike racing. That career has taken her around the world. Rusch, who still marvels that she can call herself a professional athlete, rules Leadville, the brutal 100-mile Colorado race contested at altitude and has competed in the Moroccan dessert and Costa Rican jungle. Next up is Saturday’s Dirty Kanza 200, a 200-mile gravel-road sufferfest beginning and ending in Emporia. Rusch, who lives in Ketchum, Idaho, said tonight’s visit to Sunflower was a culmination. She rides for Specialized Bikes, and Sunflower is a Specialized shop. Occasionally, Specialized lets its athletes and dealers get — and ride — together, and Rusch thus came to know Sunflower owner Dan Hughes. Hughes is an accomplished racer himself — he can pedal what he peddles — and so caught Rusch’s attention. She had heard of Dirty Kanza (of which, incidentally, Hughes is the reigning solo-division men’s open champ) and was intrigued by the challenge. She counts Olathe-based Garmin among her sponsors. Her talk, tentatively titled “Commitment and Reaching Your Maximum Potential,” will start at 7 tonight at Sunflower (804 Mass. Street). It’s free and open to the public. Party with your friends and just have a grand old time. Bone Bender 3/6 is part of the United Federation of Dirt series. 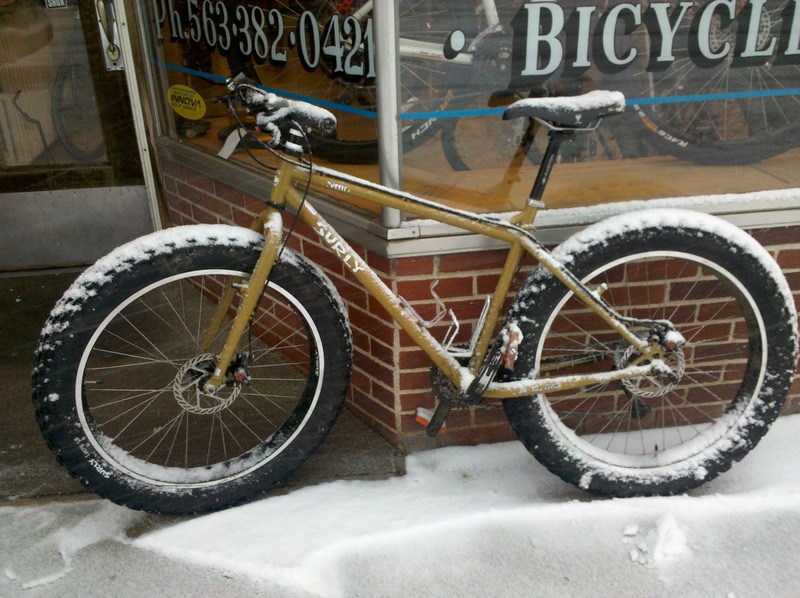 Bike built for the cold months! December 12, 2010 / / Comments Off on Bike built for the cold months! With the little bit of snow we had and the biting wind made me remember how hard it can be to ride in the winter sometimes.. This would be the bad boy to have for those pesky un-shoveled streets and sidewalks!